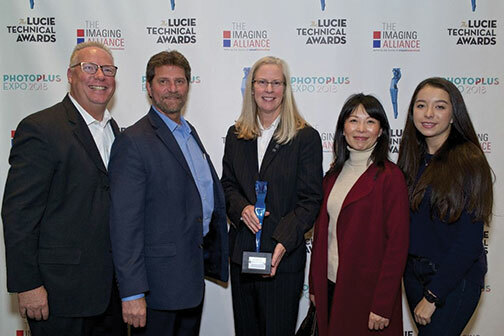 New York City, NY—The 4th Annual Lucie Technical Awards ceremony was preceded by a festive cocktail party at the Javits Center. The event was on the evening of the first day of PhotoPlus Expo 2018. The gala was a concrete manifestation of the Lucie Foundation’s primary missions. 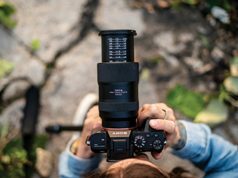 And that is to honor master photographers, discover and cultivate emerging talent, and promote the appreciation of photography worldwide. 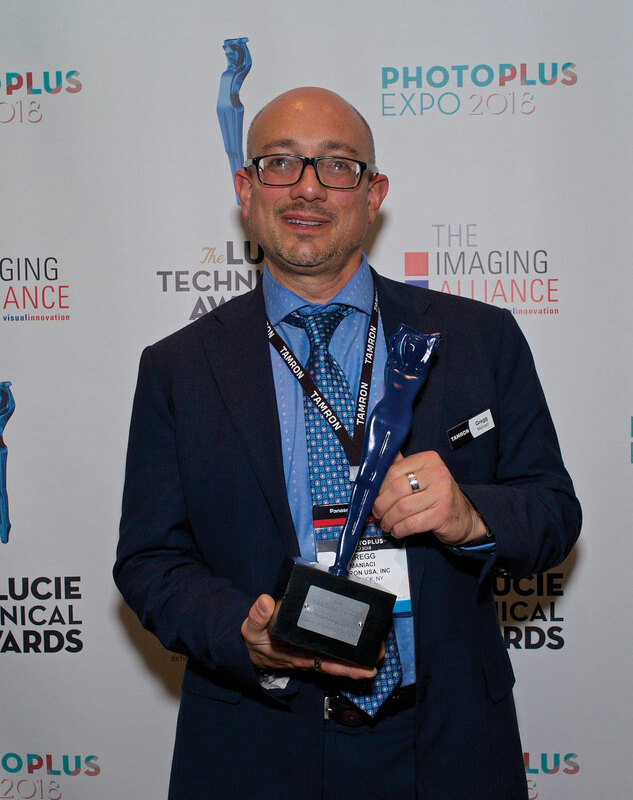 The 4th Annual Lucie Technical Awards reception reflected that spirit. 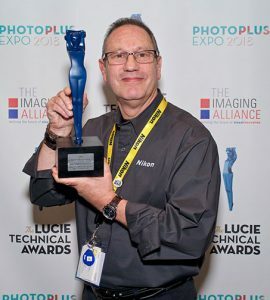 All inclusive, the Lucie Technical Awards honor the large and small companies as well as the individuals who have advanced the photographic industry in a given year. 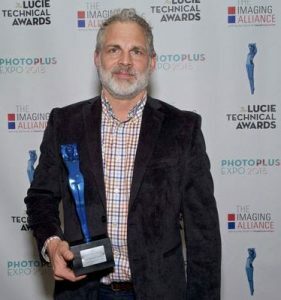 The well-attended event was also a testament to the empathy and respect that unites all members of the imaging industry; even as they compete fiercely in this magnificent, rapidly changing, ever-challenging field. Equally commendable was the efficiency with which a huge number of awards were presented. Hossein Farmani, founder and chairman of the Lucie Technical Awards, hosted the ceremony along with Lauren Wendle, president of the Lucie Foundation, and David Schloss, vice president, Content, for PixelShift. Schloss introduced the presenters with humor and concision. Moreover, acceptance speeches seldom ran more than two sentences, and the entire event was over in little more than an hour. Good job! 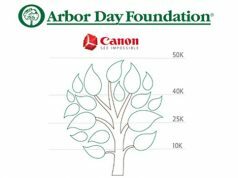 The prestigious event is sponsored by the Imaging Alliance, an organization representing diverse participants in the imaging community. 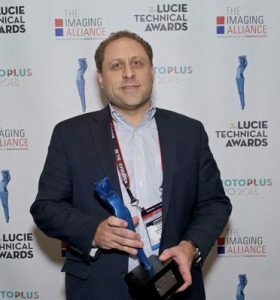 “This evening we announced the 28 winners of the coveted Lucie Technical Awards from a roster of 152 finalists representing 64 individual companies,” said Farmani. 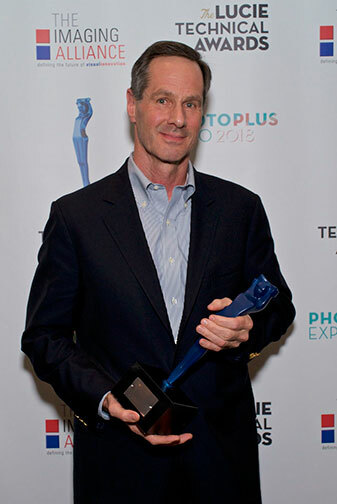 “Our jury of experts chose these winners as the most innovative additions to the photographic world’s toolbox. Here are those products selected as best in their category for the 2018 Lucie Technical Awards. 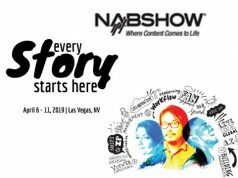 In addition to all the product awards, a special award was given for the first time in honor of the late, great Chuck Westfall. 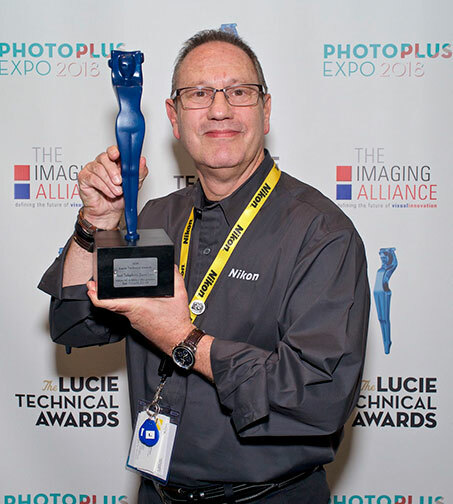 He was a veteran Canon technical guru as well as a guiding light. 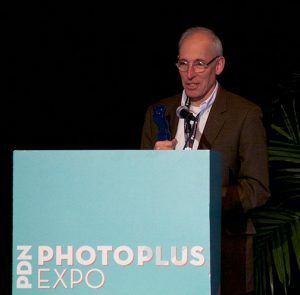 Westfall was one of the most knowledgeable, empathetic as well as compassionate people in the imaging industry. His longtime friend and traveling companion, Lou Desiderio, delivered a heartfelt tribute to him before presenting the award to its very first, and eminently deserving, winner. The 2018 honoree of the Chuck Westfall Technical Education Award is Julieanne Kost, digital imaging evangelist and director of Adobe Systems.